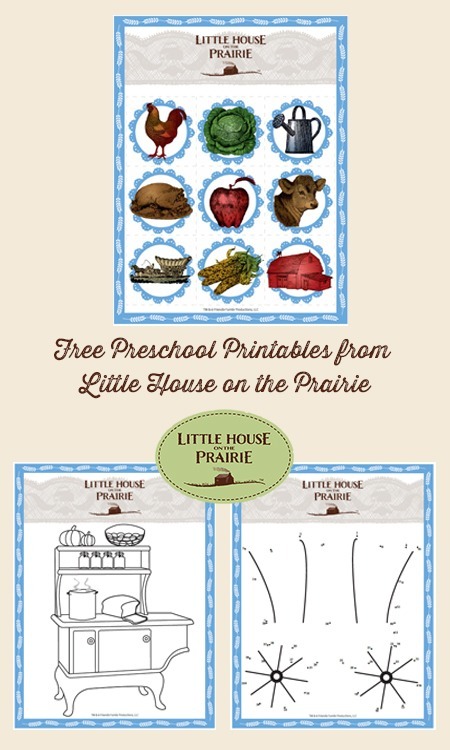 Little House on the Prairie® Preschool Printables – FREE! Preschool is such a fun and busy age, with lots of learning opportunities for children. These exclusive Little House on the Prairie® printables for preschoolers and kindergarten kids will help you keep those curious minds busy. Whether you’re doing a Little House on the Prairie unit study with a wide range of ages, or just want to keep your kids engaged, these fun printables will be a great supplement to your hands-on learning activities. Directions: You or your child (depending on the child’s age) should cut out the squares with the country icons. Place the icons face down on the table. Each player takes turns flipping over two icons, trying to find and identify the matches. If a player makes a match, they get to keep the pair and play again. If a player doesn’t make a match, the turn goes to the next player. The player with the highest number of pairs at the end of the game wins! Directions: Print and color! We would love to see what you colored on our Facebook Page. Discuss how pioneers prepared their food and had to store food over the winter in order to eat. For fun you can check out our Little House on the Prairie Recipes as well! Directions: This fun dot-to-dot page makes for a fun counting activity. You can use it as a coversation starter about transportation and how Laura’s family traveled in a covered wagon, while our modern transportation devices look much different. For fun, visit the interactive Little House on the Prairie timeline and see some of the wonderful places that Laura’s family visited! To stay informed of future activities and educational resources be sure you are subscribed to our free newsletter. 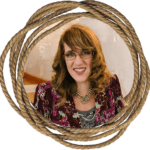 Wendy Piersall has been blogging professionally since 2006 and is both a lifelong artist and writer. She founded the popular Woo! Jr. Kids Activities Blog in 2008 and recently published several coloring books for adults with Ulysses Press. She lives in Woodstock, IL with her husband and three teenage children. I love all things Little House on the Prairie! I still have all the books! My family watched every show! So happy to discover your site.